Kiran Khuranas passion for music started when she took her 4 year old daughter for music class for the first time. Thats when she realized that she was interested in music and wanted to invest her time and energy to learn the art of music. Thats where her journey of music began. She started learning all the different shabads and raags and also started specializing in classical music where she learnt variety of taals, raags, different compositions, different instruments. 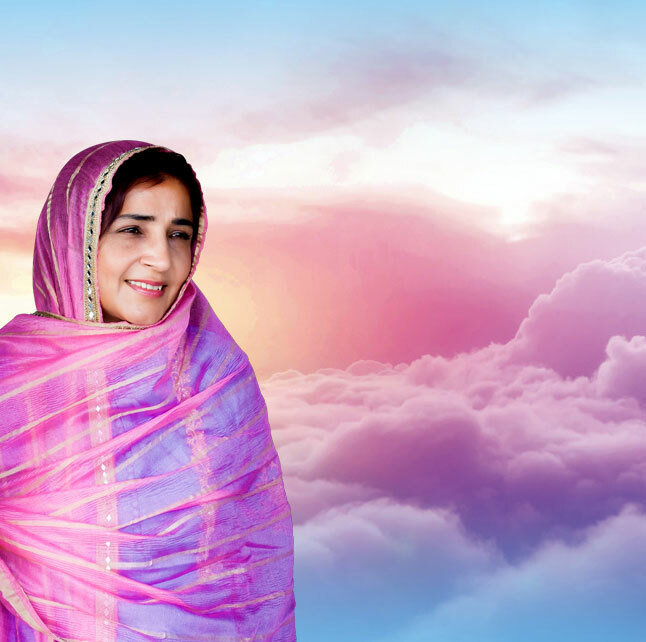 It was after a long experience in that field that she started recording all her gurbani. She always had interest in shabads, in gurbani, in listening various raagis coming and doing kirtan in her house. With an increasing interest in gurbani, Kiran started recording one album and after realizing that it made her feel spiritually connected, made her feel good about herself, made her enjoy her time singing she decided to continue on this journey to make music. Kiran has a wonderful schedule of doing riyaaz every morning. After she practices her vocals she makes sure that she always manages time for meditation and yoga every single day because her motto is that a healthy mind leads to a healthy life. They last had a performance in Sydney where they celebrated international womens day 2016 which was a wonderful celebration full of gurbani and celebrating women from all walks of life. She claims that there is no other way of elevating oneself then by doing anything that you truly have a passion for.